You'll be £25.00 closer to your next £10.00 credit when you purchase Bare Feet & Bandoliers. What's this? It is also the story of how Ethiopia became the first nation conquered by the Axis to be freed. surrender of a large part of the Italian forces. 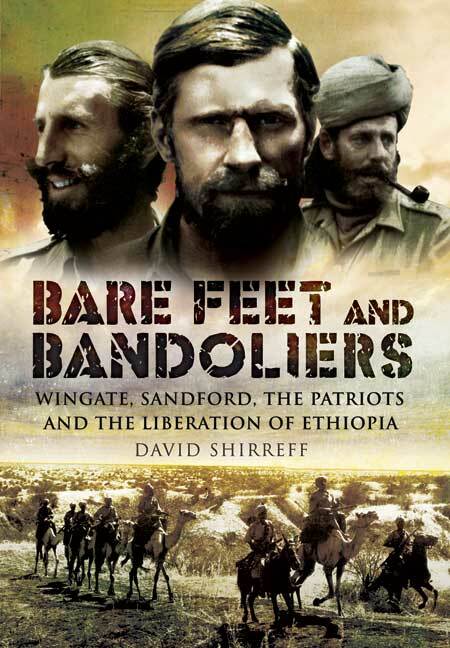 Shireff also explores the role of Brigadier Daniel Sandford, now an almost forgotten commander, in organizing his Mission 101 and the sustained rebellion of the Patriots.